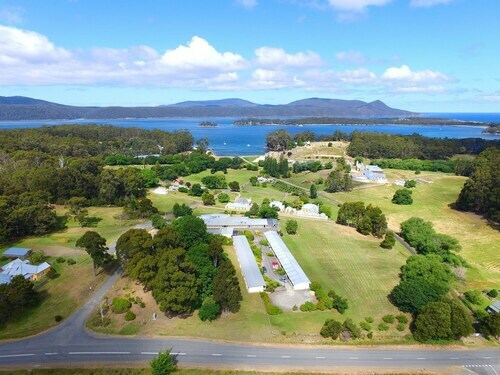 Situated by the ocean, this apartment building is within 12 mi (20 km) of Port Arthur Historic Site, Isle of the Dead, and Coal Mines Historic Site. Tasman Golf Course and Tasmanian Devil Unzoo are also within 12 mi (20 km). 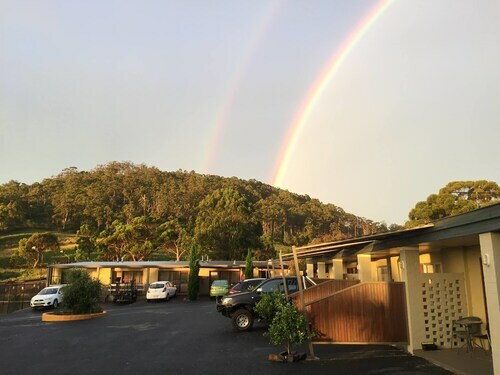 Situated in Port Arthur, this motel is within 3 mi (5 km) of Port Arthur Historic Site, Tasman Golf Course, and Isle of the Dead. Point Puer is 2.9 mi (4.7 km) away. If you intend on visiting Nubeena and searching for accommodation, you'll have a neat selection of options at your fingertips. Book any of the 3 within 5 kilometres of the city centre. You must take a look at the Harpers on the Beach and Parsons Bay Retreat. All these places to stay are close to the main streets. If you're an art enthusiast, you won't go amiss with a few hours at Art at The Point Gallery. If you're thinking about finding a place near this attraction, look into Storm Bay Guest House. It's the only available hotel here, so you better get in quick! If you find yourself in need of more options in Nubeena, consider the Port Arthur Villas and the Lufra Hotel and Apartments. They are 9 kilometres and 17 kilometres away from the city's main streets. 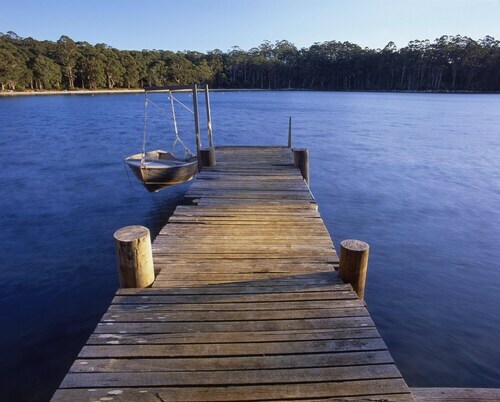 Others are the Sea Change Safety Cove, 12 kilometres away, and the Norfolk Bay Convict Station, 10 kilometres. Get your fix of local sport with a trip to Kingborough Sports Centre, which is to the west of Nubeena. 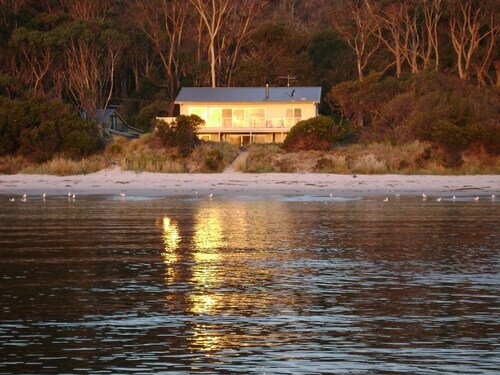 Those wanting to sleep near to the action can make a choice from the Villa Howden and The Esplanade Kingston Beach. Travellers planning on flying through Hobart International Airport may find it convenient to book some accommodation at the Travelodge Hotel Hobart Airport or the Hobart Airport Tourist Park, both of which are conveniently located nearby. How Much is a Hotel Room in Nubeena? 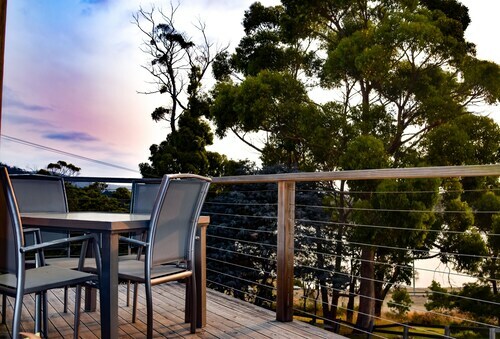 Hotels in Nubeena start at AU$73 per night. Prices and availability subject to change. Additional terms may apply.